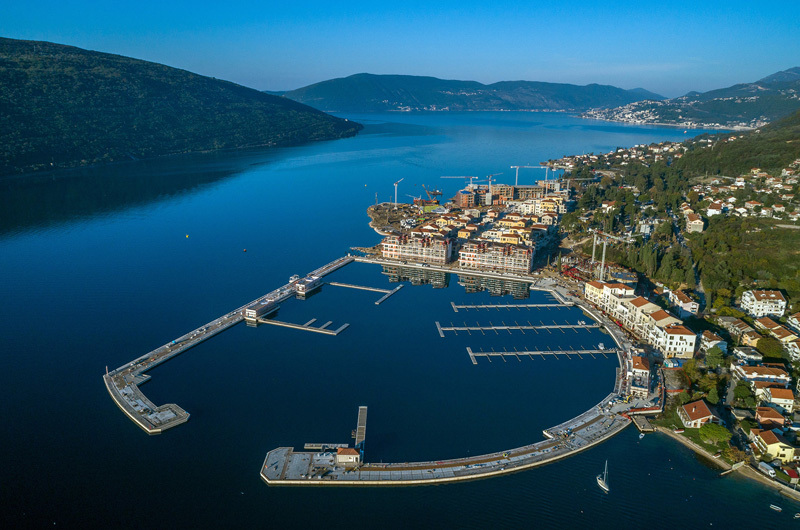 Herceg Novi, January 18th 2019 - Portonovi Resort will feature at the 50th International Boat Show in Düsseldorf from 19th to 27th January 2019. 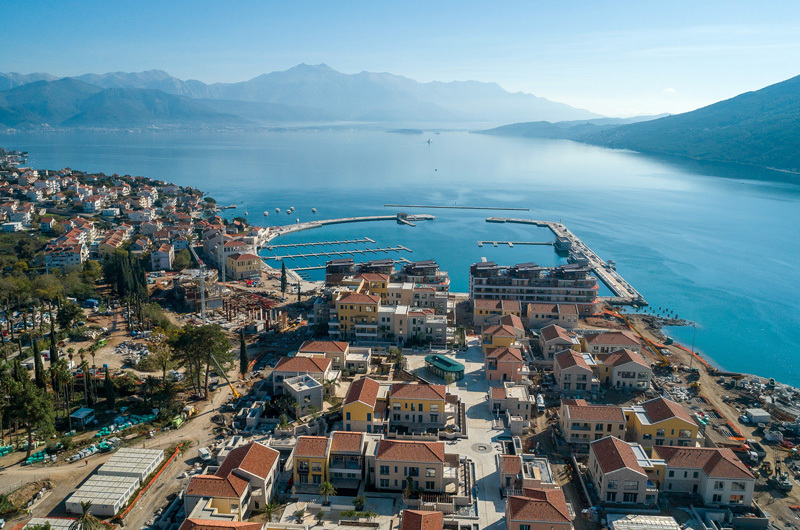 Highlight of the presentation will be the announcement of the opening of D-Marin Portonovi Montenegro Marina in May 2019, part of the one of the biggest international marina chains in the eastern Mediterranean. 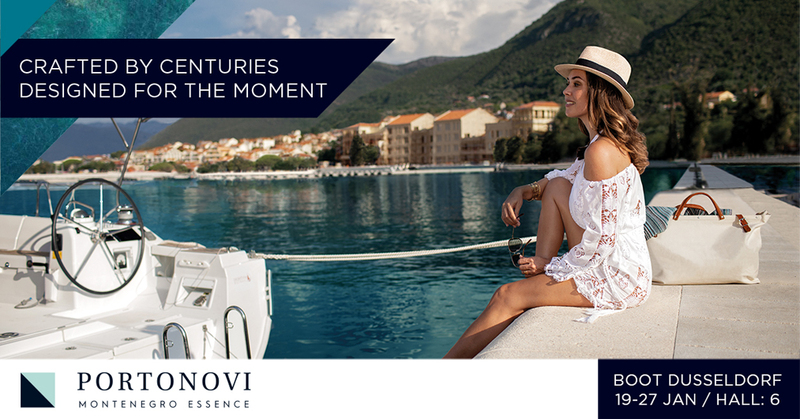 As an integral part of Portonovi Resort, D-Marin Portonovi Montenegro Marina will offer a variety of services to its potential customers, giving special attention to customer relations and high level of services. Designed to serve boats up to 120 meters with a berthing capacity of 238, it is equipped with the most advanced technology and features, while also serving as a customs entry (border crossing) and a provider of water, electricity, shower, laundry and gas stations. D-Marin Portonovi Montenegro Marina Manager Nikola Banović, D-Marin Portonovi Marina’s presence in Düsseldorf Boat Show 2019 is of high importance as it will be an opportunity to present this new prestigious yachting destination to the Western European market. “As a part of D-Marin Group, we are pleased to emphasize the benefits that clients will have if they choose our marina as their home port, considering the D-Marin World offer through which clients are earning free-stay days in other D-Marin marinas”, highlighted Mr. Banović. Furthermore, Portonovi, which is to officially open the door to its first residents in 2019, will present its unique offer of more than 200 apartment residences with magnificent gardens and luxurious villas, amenities and branded interior design options. At the same time, Resort that offers a 26 hectares haven of exclusivity with over 1.8 kms of beachfront access, will be delivering Europe’s first ever One&Only Hotel in 2020.